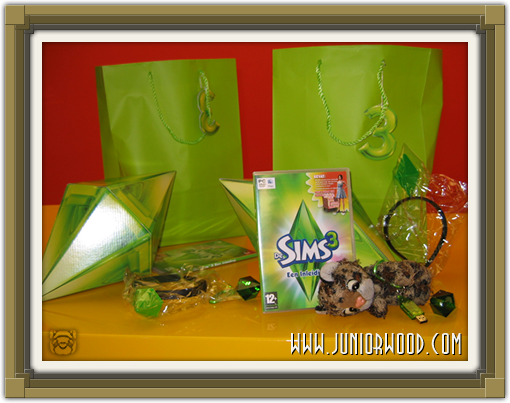 Sims 3 Hands-on - Moblog #4 | Juniorwood! 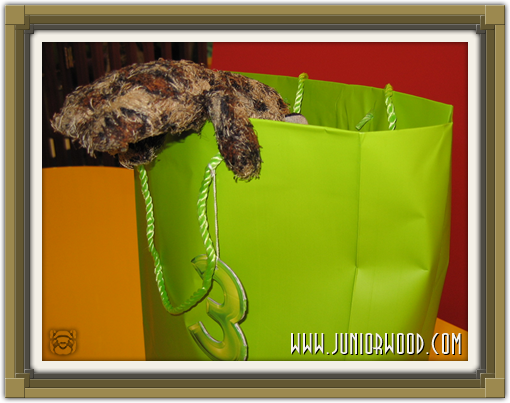 Junior is back again, with a goodiebag! 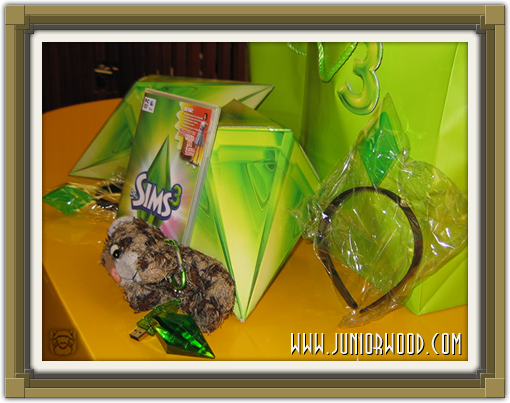 It has a Sims 3 introduction CD, a big plumbob, a small plumbob tiara, and a plumbob USB stick! MJ has signed the big plumbob! Cool, huh? EA has also made some group photos and Junior is on them! 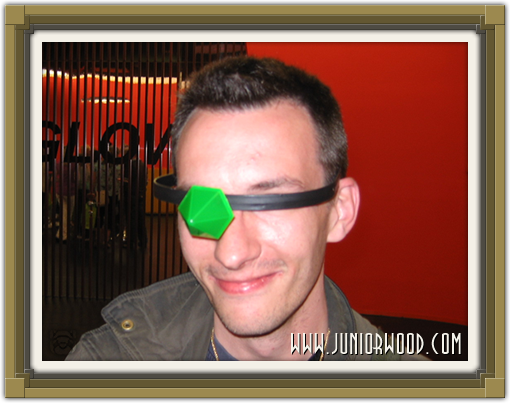 Junior will put some more pictures online soon! But now Junior is blogging again, because the female secretary is creating a house that will be posted on the official exchange at the launch of the Sims 3. It takes a little to get used to all the controls, and it has to be done really quickly, as there's only half an hour to get it all done. Everything got delayed a bit at the start, so now we have only a bit of time left. This is a new form of censorship, Sims 3 censorship Uncle DeKDeS is still crazy as ever! 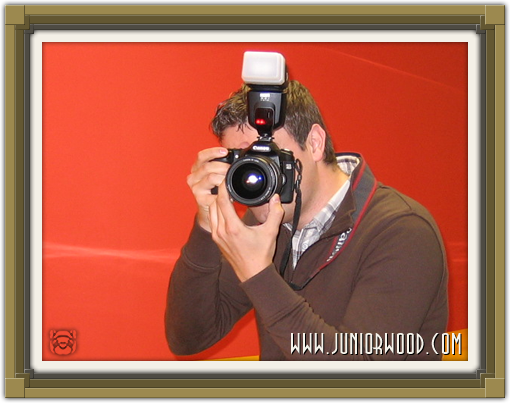 This photographer was photographing Junior the entire time! Maybe it's because Junior is so famous! Junior has also seen that others are already busy reporting about the event. 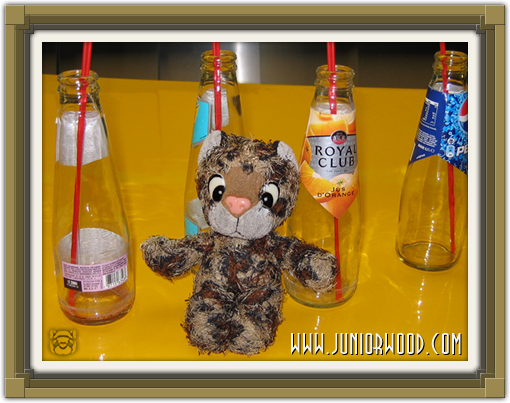 Junior has friends on Twitter who post information from Junior on their own websites! So Junior will be even more famous! Oh, and Junior also wants to share a little bit about the game: when your Sims household buys a lot, they can choose to buy it with or without furniture! The price will of course differ. Anyway, Junior will continue to watch the female secretary create her house. Because the event will be over soon, Junior will probably not blog anymore until after the event. But Junior will be back! Until then! 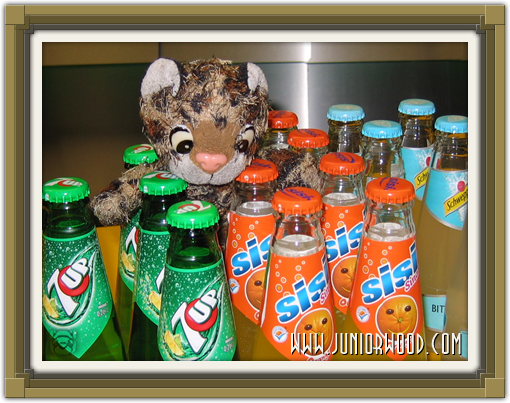 Junior was thirsty!